The ban does not affect Mbappe's participation in PSG's mouthwatering Champions League opener against last season's runners-up Liverpool at Anfield on Tuesday, September 18. 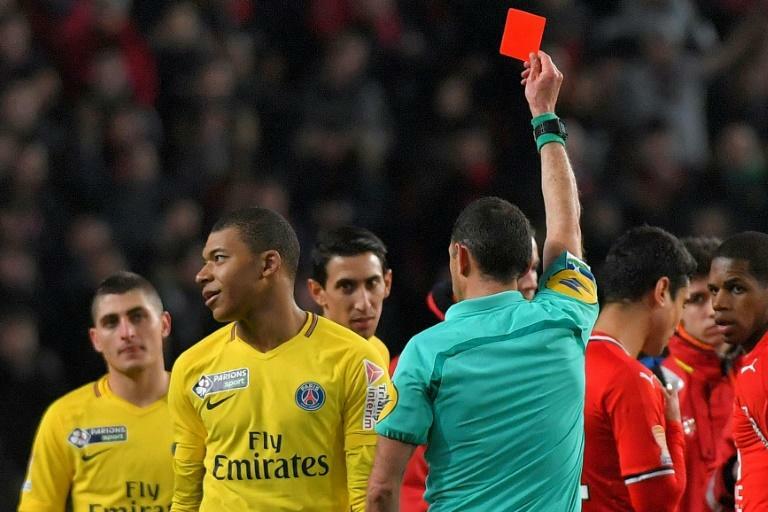 It is the second red card of Mbappe's young career after he was sent off in January for a bad foul on Rennes' Ismaila Sarr during a French League Cup semi-final. As he is currently with the France squad preparing for Thursday's UEFA Nations League opener against Germany in Munich, he was not present at Wednesday's disciplinary hearing.